Chinese Lightinthebox e-shop is one of the most active sellers out there concerning the deals and discount offers and there is literally no day without some promo discount activity. So today we have for you once again an assortment of the promo deals from their selection touching various categories of products. Maybe something will catch your attention. And we have to of course start with the phones, because these will always be the best selling gadgets. 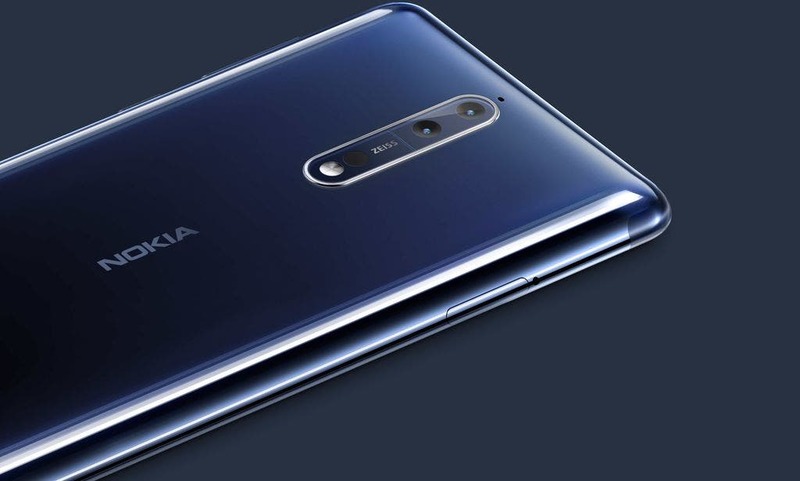 So today they have the NOKIA 8 Global version with 5,3-inch QHD screen, Snapdragon 835 processor or 6GB+128GB of memory for just €269.67 /$289.97. Staying with the brand they also have NOKIA X7 in 4GB+64GB version for only €247.37/ $279.99. 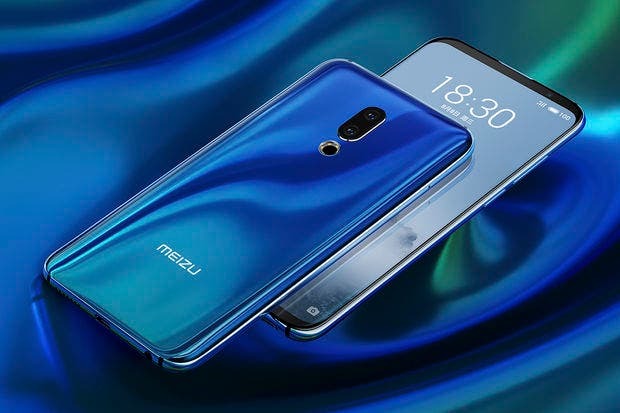 But they also have in stock one of the most interesting recent pieces with Meizu 16th running Snapdragon 845, AMOLED screen and fingerprint scanner inside it, for mere €380.32/$425.99. 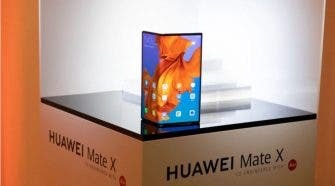 There are of course some significant other models available like the great flagship Xiaomi Mi 8 Pro in Global version sporting 6,21-inch AMOLED display, Snapdragon 845 processor, 8GB+128GB memory combo or the in-display fingeprint scanner for just $521.99/€485.45. And the slightly more adventurous users can grab something from a bit uncommon brand with the cheap SHARP R1S model with 3GB+32GB setup and MT6750T processor for only $95.99/€89.27. 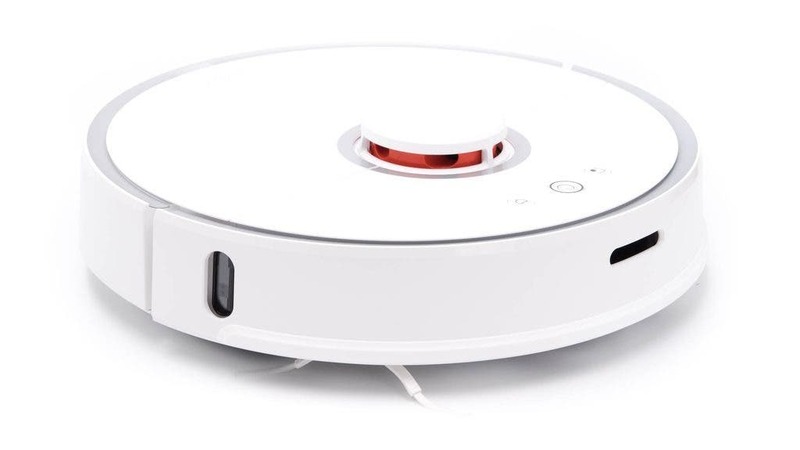 Of course the phones are not the only deals available today and you can found also for example some great household helpers like the vacuum cleaner Xiaomi Roborock S50 International version, shipping from the EU warehouse for just €348.09/$393.98. Or maybe the much cheaper Haier XShuai HXS-C3 robot vacuum cleaner as an alternative for only $120/€111.60. And for the outdoor life you could surely use the men’s Folding Bike capable of carrying 80kg of weight with the 20-inch wheels, once again shipping from the EU warehouse for just €225.52/$249.99. 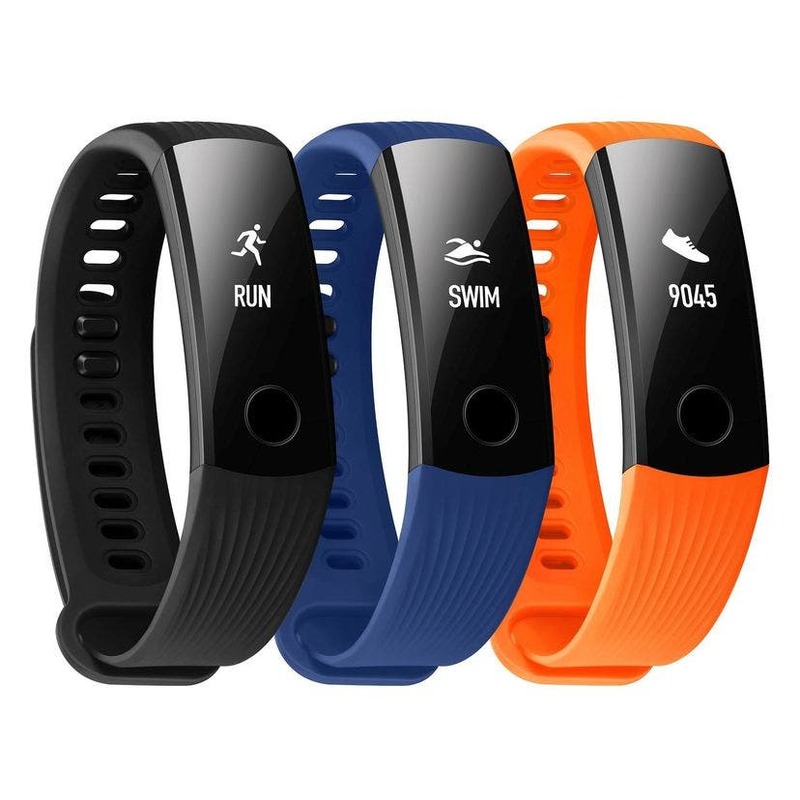 And for a good measure they are throwing also some smart wearable products out there like the original Xiaomi Huami AMAZFIT Bip smartwatch with plenty of sport and fitness functions or integrated GPS chip for only $62.97/€58.56. Or if you prefer a smartband then they have for you the very good and light Huawei Honor Band 3 for just $20.23/€18.81. Next Video : How's the camera performance of the Ulefone Power 5S ?